There are times when these beans are really, really expensive but when they're not, I buy them almost every week. I'm not really sure if it tastes nice when steamed because the only cooking method I've tried is stir-fry it in olive oil and garlic. 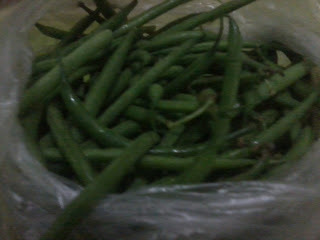 Oh wait- I used them once when I cooked pinakbet- hehehe.